Uber will introduce a new service to Philadelphia aimed at saving money and time for commuters. 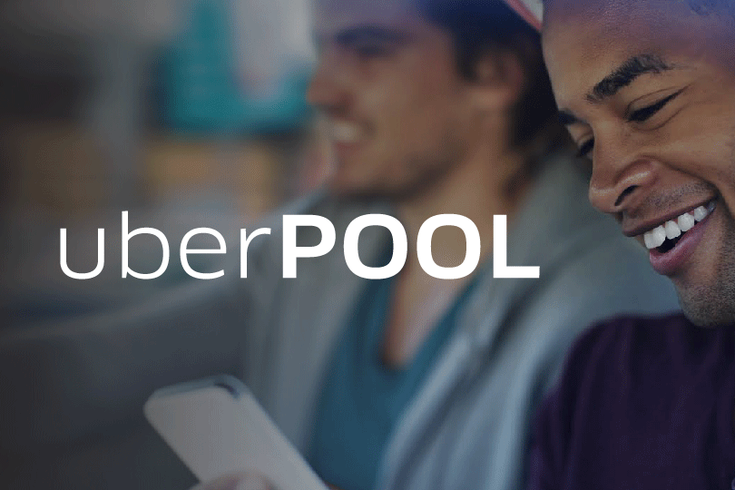 The service, called UberPOOL, is set to be available to Philly riders on Friday, Feb. 12. Here's how it works: Riders can open the UberX app on their phone and enter the destination. Then, they can choose the UberPOOL option, which will try to match them with another rider going in the same direction. After matching a rider with another rider, your UberX driver will pick you up and then the other passenger, or vice versa. The company says if you choose the option it will never take you more than a few minutes out of your way. Riders using UperPOOL cannot bring more than one person with them when they get picked up. The biggest advantage the option provides is the cheaper price. If you get matched with another rider, you split the fare. However, even if you don't get matched, your fare is reduced by 30 percent just for choosing the uberPOOL option. UberPOOL will initially be available in the following areas: Center City, South Philly, the Navy Yard, the Stadiums, University City, Fairmount, Temple, Kensington, Northern Liberties, Fishtown, East Falls and Manayunk. This map shows where UberPOOL will be available when it launches on Friday, Feb. 12. The service is already available in the city where the company's headquarters are located, San Francisco, as well as New York City, Los Angeles and others. It should be noted that UberX -- the cheaper of Uber's services -- is still technically illegal in Philadelphia, but has been operating in defiance of the Philadelphia parking Authority for the past 15 months. Recently, a number of emails obtained by the Philadelphia Daily News show that the PPA worked hand-in-hand with the taxi industry to make sure it, as well as the other ride-sharing service Lyft, remained illegal.